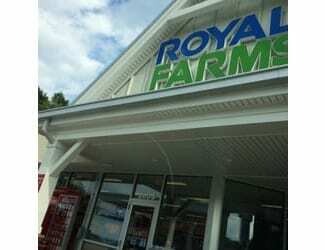 Police have apprehended a man who tried to rob a Royal Farms store in Rosedale. At just after 1 a.m. on Friday, October 14, the suspect robbed the Royal Farms store located in the 8800 block of Philadelphia Road at gunpoint. The man then fled the scene of foot, but was soon located in the area by responding units.